When you’re browsing for Spa retreats in Phuket, you’re left with an abundance of choices; one being more tempting as the other. Everyone claims to be unique and state of the art; but how many can claim to make their own, fragrance-infused coconut oil? At the Santosa Wellness and Spa Center, we combine Eastern and Western healing techniques with modern technology. 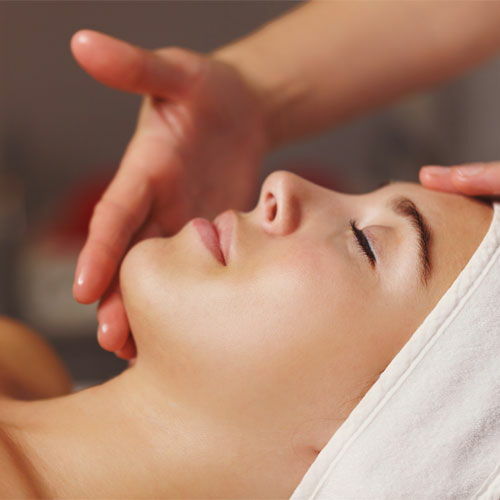 Our treatments range from Ayurvedic and Shirodara massage techniques, to galvanic facials and infrared treatments. We offer a comprehensive Spa-menu that provides relaxing as well as therapeutic massages; deep detoxifying treatments and luxurious, indulgence beauty services. The Santosa Spa is an extension of our ethos truly; to take you on a sensual and luxurious journey. Our treatments nurture and support the connection between body, mind & spirti. One of our best spa treatments to melt away tension and stress. Our full body traditional and signature massages include a pampering back, neck and shoulder massage. With our fragrance-infused coconut oil and gentle slow stroking movements, this treatment allows your body and mind to immerse in a harmonic state once again. Our quintessential Signature Treatment delivers the most complete and the most regenerating treatment experience. Body and mind are soothed, rebalanced, revived. 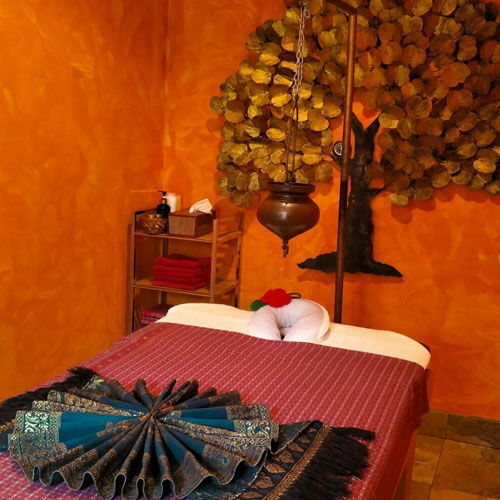 We offer different signature treatments for a complete state of bliss. Read more here. Our attentive team of professionals cater to all your needs. 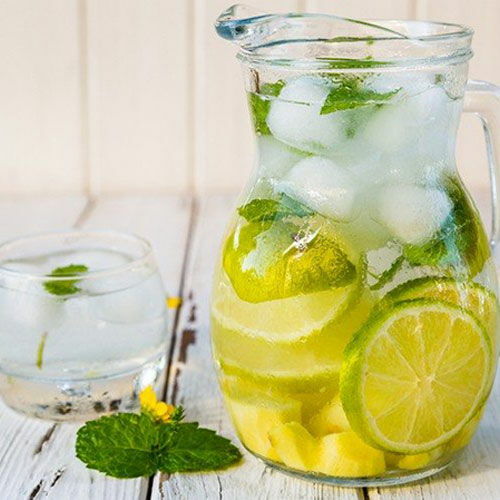 A detox is your opportunity to give your body a break and allow your own self-cleansing and self-healing processes to kick into gear. With our special detox treatments you’ll be able to remove toxins and cleanse your body with our personalised programs custom-made for you. Has curated a selection of the most advanced beauty and health-enhancing treatments available today, offering the flexibility of one off specialist treatments to long term life-improvement programmes uniquely tailored to the needs of the individual. Pamper yourself with our Wellness packages and Spa treatments; let yourself be one with yourself, take a much needed rest from the stressful everyday life, and replenish your energy levels while staying our resort. Our dedicated and professional staff will make your stay one to remember. Open from 10.00am to 19.00pm last booking 18.00pm.